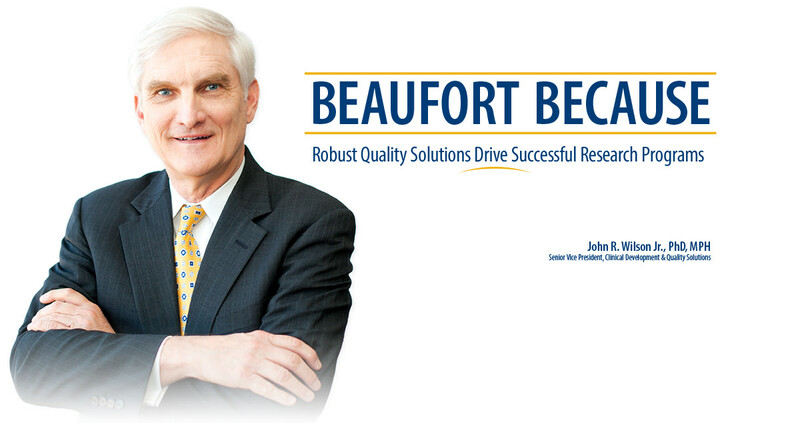 Beaufort is an ISO 9001:2015 certified, global contract research organization that partners with in vitro diagnostic (IVD), medical device and biopharmaceutical developers to provide a full range of clinical, regulatory, quality and staffing solutions. Our team manages clinical trials from start to finish and provides complete regulatory affairs support for complex in vitro diagnostic, companion diagnostic and biomarker assays. 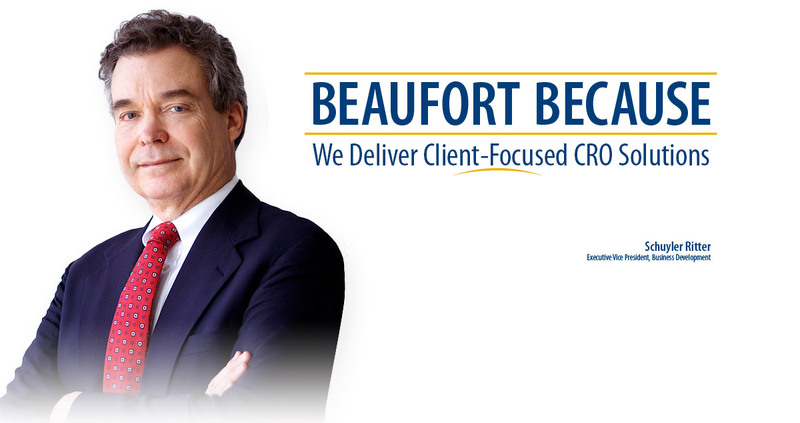 Beaufort provides skilled clinical staff and quality oversight expertise to support our biotech and pharmaceutical clients. 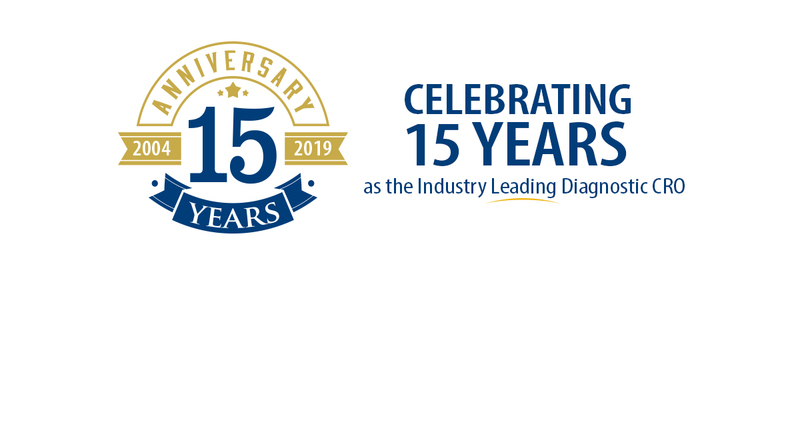 Beaufort’s technical expertise and track record with FDA submissions make us your ideal partner for medical device and combination product development. 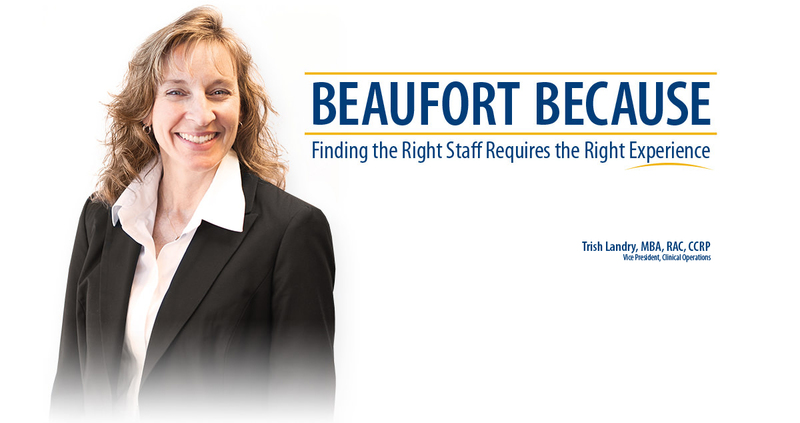 Beaufort maintains a global network of elite candidates to provide staffing solutions for in vitro diagnostic, medical device and biopharmaceutical companies worldwide. Join our network, and we’ll work to find the perfect match for your industry experience and expertise.